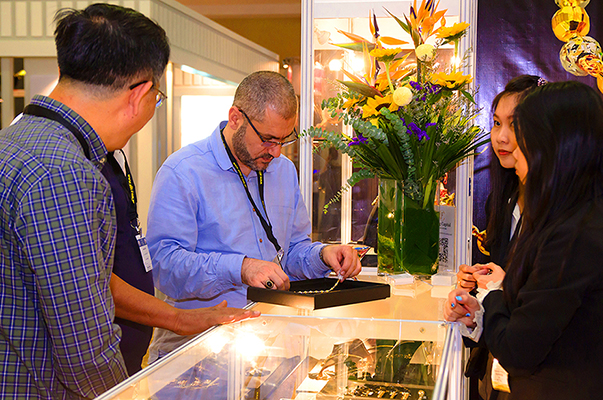 Malaysia’s gold jewelleries with most excellent gold craftsmanship among Southeast Asia region are now gathered under a roof top in Penang Signature Gold Fair - an extended exhibition of Malaysia International Jewellery Fair (MIJF) at Penang that focus on Malaysia’s gold jewelleries. Penang’s Gold and Jewellery Industry has its history for over a century and well paying its role as the main contributor to the Malaysian gold and jewellery industry. According to industry sources, approximately 75-80 percent or 48-52 tonnes of the gold and jewellery in Malaysia are manufactured or fabricated in Penang, followed by Johor Bahru and Kuala Lumpur. Made-in-Malaysia exquisite gold jewelleries are often well-known and glitter in international markets with their special unique local design of the diverse culture background. For Malaysia as a nation, the major export markets are the Middle East at almost 90 percent, North & South America at 6 percent and European countries at 4 percent. 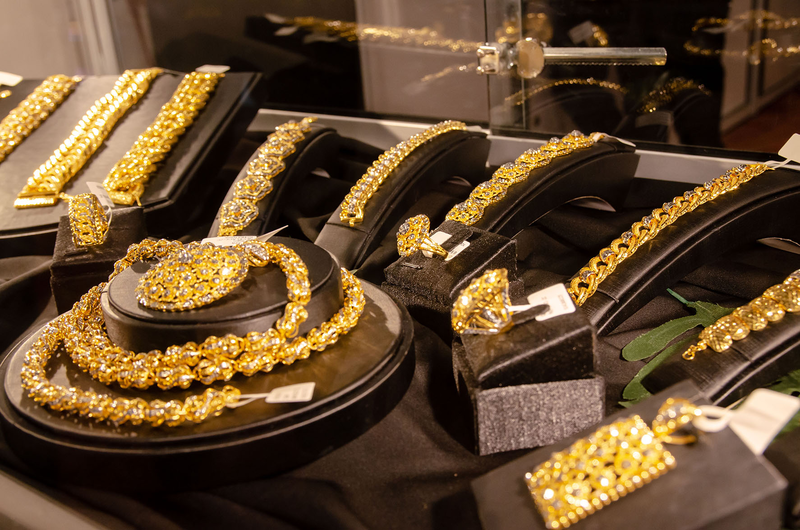 Of the jewellery fabricated out of Penang, approximately 60 percent are headed for the Dubai market, with Hong Kong, Singapore and the European markets making up for the remaining 40 percent. Thus, the organizer- Elite Expo Sdn Bhd believe that Penang Signature Gold Fair will be success on its first debut as a strategic gold trading platform that serves all gold traders around the globe together in expanding the gold and jewellery market worldwide.